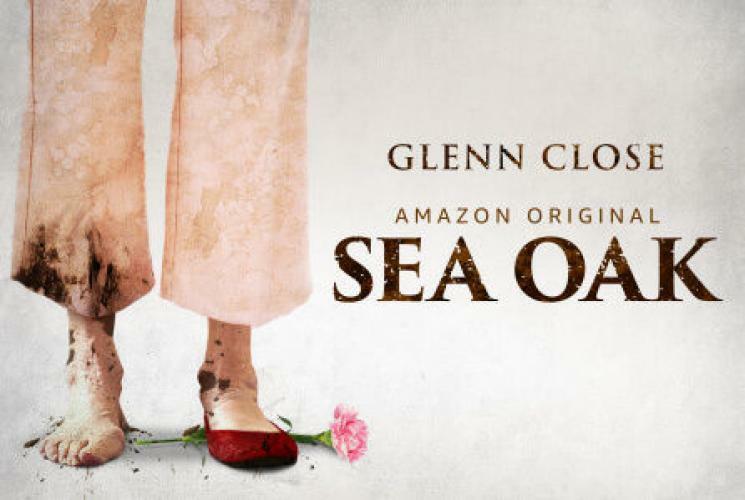 When will be Sea Oak next episode air date? Is Sea Oak renewed or cancelled? Where to countdown Sea Oak air dates? Is Sea Oak worth watching? 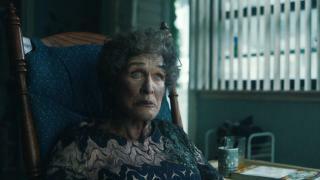 Sea Oak is a comedy about Aunt Bernie: a meek working-class woman, dies tragically in a home invasion in her Rust Belt subsidized housing complex called Sea Oak; compelled by sheer force of dissatisfaction, she comes back from the dead full of rage, determined to get the life she never had. Aunt Bernie, a working-class woman in a Rust Belt city (meek, unmarried, no kids) dies tragically in a home invasion. Compelled by sheer force of dissatisfaction, she comes back from the dead full of rage, determined to get the life she never had. She proceeds to inflict a range of demands on what's left of her nuclear family (a quasi-stripper nephew and two feckless nieces), who live in a low-end subsidized hellhole of a housing complex called Sea Oak. Sea Oak next episode air date provides TVMaze for you. EpisoDate.com is your TV show guide to Countdown Sea Oak Episode Air Dates and to stay in touch with Sea Oak next episode Air Date and your others favorite TV Shows. Add the shows you like to a "Watchlist" and let the site take it from there.